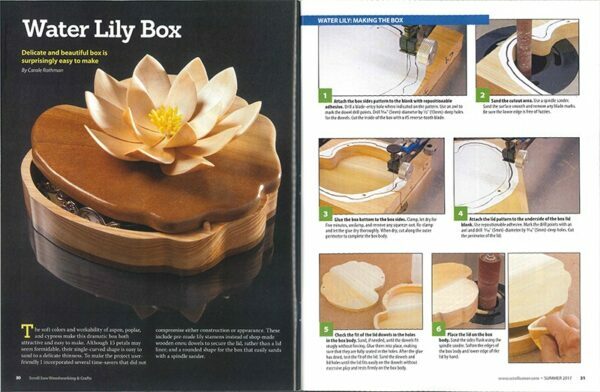 Catering for scrollers of all skill levels from beginner to expert, this magazine is a wonderful resource for anyone enthusiastic about scroll saws. 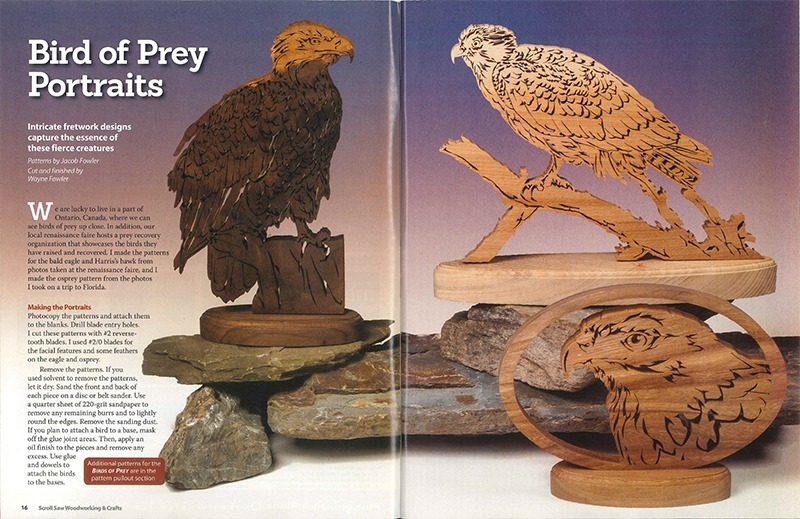 Each issue includes assorted projects and patterns and combines inspirational pieces with invaluable instruction and brilliant features. There are technical articles and basics for those starting out and the latest news, book and wood reviews for those more experienced woodworkers. 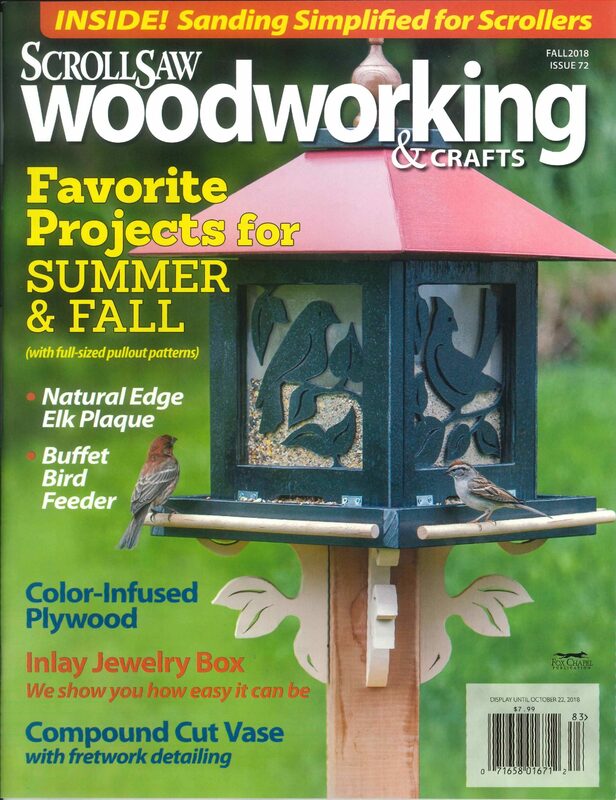 Packed with favorite projects and full-sized pullout patterns, this issue offers creative inspiration for fretwork, intarsia, compound cutting, puzzles, games, and more, plus advice on scroll saw techniques and independent product reviews.